We are pleased to announce the opening of our Santa Barbara-Goleta location! Beginning January 2019. 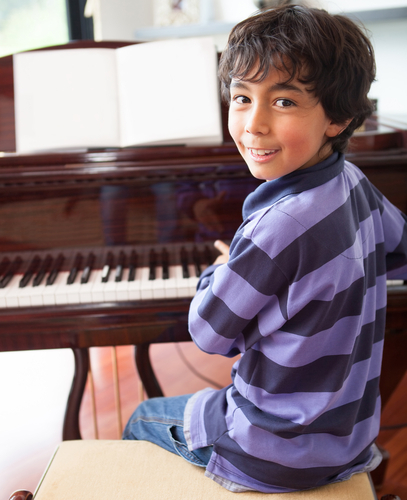 Our Music School is open to music students of all ages and levels, beginning to advanced, in both private and small group piano lessons.